The Conservation Assured Tiger Standards (CA|TS) is an accreditation scheme that encourages tiger conservation areas to meet a set of standards and criteria, created by an international group of experts and protected area managers that assures effective and long-term tiger conservation. CA|TS is a partnership between governments, NGOs and tiger conservation areas to define and implement these conservation standards. Becoming part of CA|TS provides countries, individual tiger conservation areas or networks of areas with the opportunity to demonstrate a commitment to, and success in, protecting wild tigers. CA|TS mission is to secure safe havens for wild tigers and to ensure enough spaces for tigers to live and breed to increase populations. 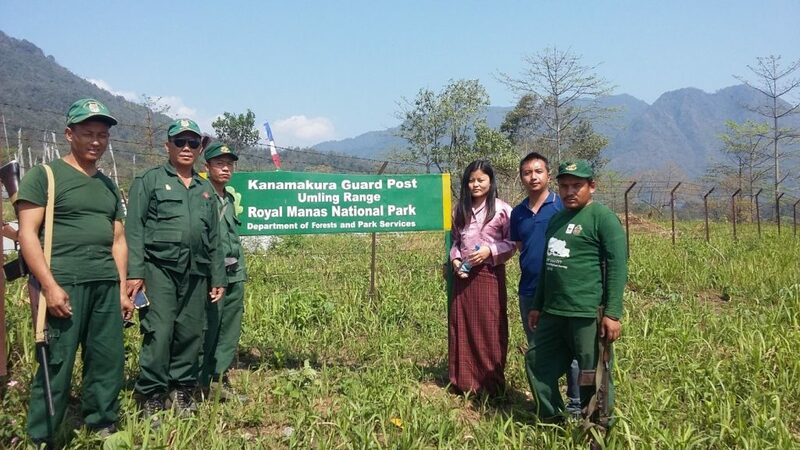 A team from the Bhutan Ecological Society (BES), led by Mr. Kencho Tshering (Senior Program Officer) visited Royal Manas National Park (RMNP), Jigme Singye Wangchuck National Park (JSWNP) and Jigme Dorji National Park (JDNP) from 4th – 16th March 2018 to review the assessment summited by three parks. The report was presented to the committee on 14th May 2018. These three parks are in the process of getting CA|TS approval from CA|TS registered sites.